Doc’s delicious Blue Cheese Dip and Dressing is a hit at any party! Keep some on hand at home in the fridge. 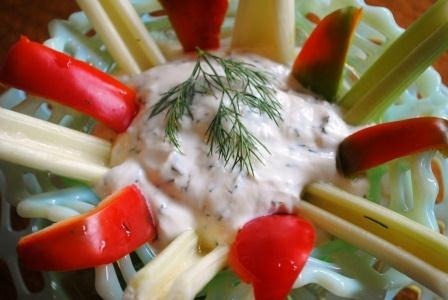 Enjoy it as a quick snack with celery sticks, cucumbers and red pepper slices or with broccoli florets. You can also use it to top off any salad or try some on CardioMender, MD Toast Parisien or Paleo Thin Crackers! You will love it! Having a party? Serve our Buffalo Cauliflower as a substitute for Buffalo Chicken Wings and they will be the party’s sensation. 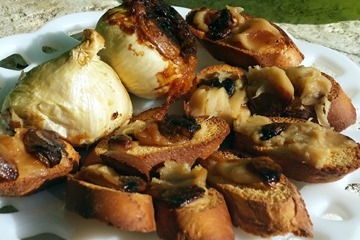 Use this roasted garlic spread as part of an appetizer, snack or to enhance the flavor of your meal. 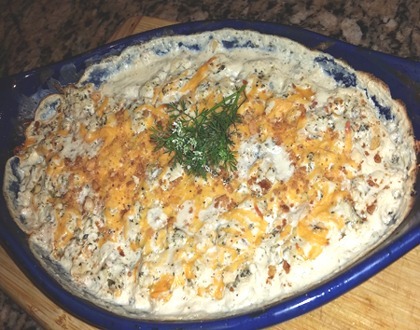 This tasty crab dip is great for entertaining or just to treat yourself! A very flexible dish, to eat warm or cold, spicy or mild. 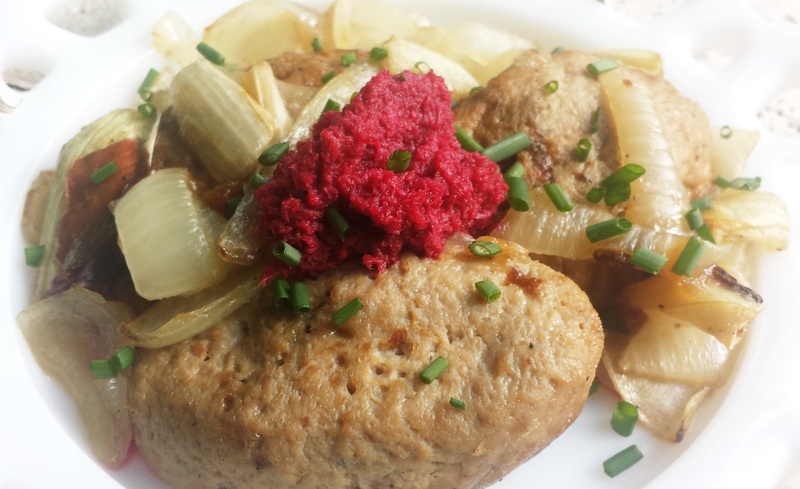 Sure to become a Passover favorite. Have these extra spicy or mild, either way you won’t miss eating the original deep-fried wings when trying these healthy buffalo chicken strips! This tempting dip is tasty and diet friendly! Use it as a dip or a topping! Prepare our healthy recipes as a snack to bring to work, or for your next party! 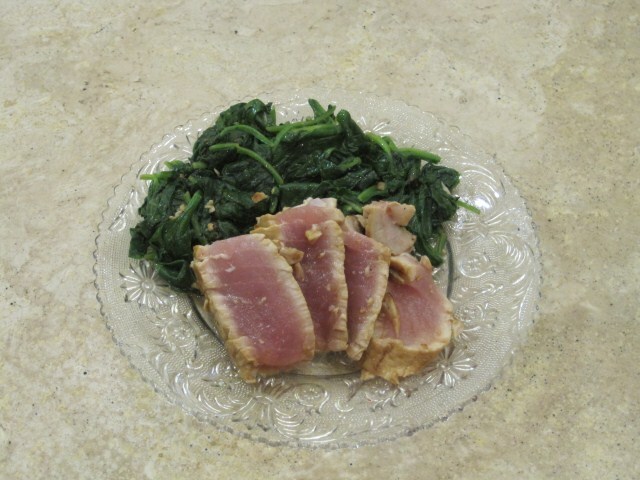 This is a great ahi tuna recipe from Dr. Schiff. If you are a sushi lover, then you’ll love this easy to make and heavenly “do it yourself” alternative. 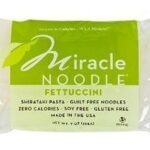 Our healthy recipes are easy to fit into your medically supervised weight loss program! 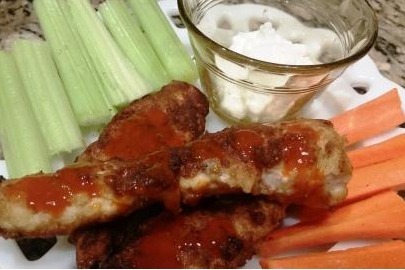 Spicy and healthy buffalo chicken tenders? Your taste buds will thank you later. Please join our newsletter. Learn about the latest advances in medical weight loss, special offers, weight loss recipes, and inspiration from Dr. Schiff. We’ll never share your contact info. Are You Currently a CardioMender, MD Patient?